So, the recessions over, deflation is now inflation and you have never had it so good! Except most of us have not had a pay rise in a while and even if we have we are paying stupid high rent or crippling ourselves with an enormous mortgage. If you like the finer things in life, like high end perfumes, you need to learn how to cut some stylish corners, here are a few of my favourites. I started early with my favourite perfume……. I was three and obsessed with the large bottle of the precious stuff that my mum received for her 21st. After being told it was really only for grown ups, I waited for my mum to leave me alone and emptied the entire bottle over myself and my bed. My mum said she couldn’t be cross as I looked so happy in my Chanel scented bed! Absolute proof that my mum is an angel! But it what’s a girl to do when the cheapest bottle is £50 approx and your birthday is still 4 months away! enter the Perfume Parlour! 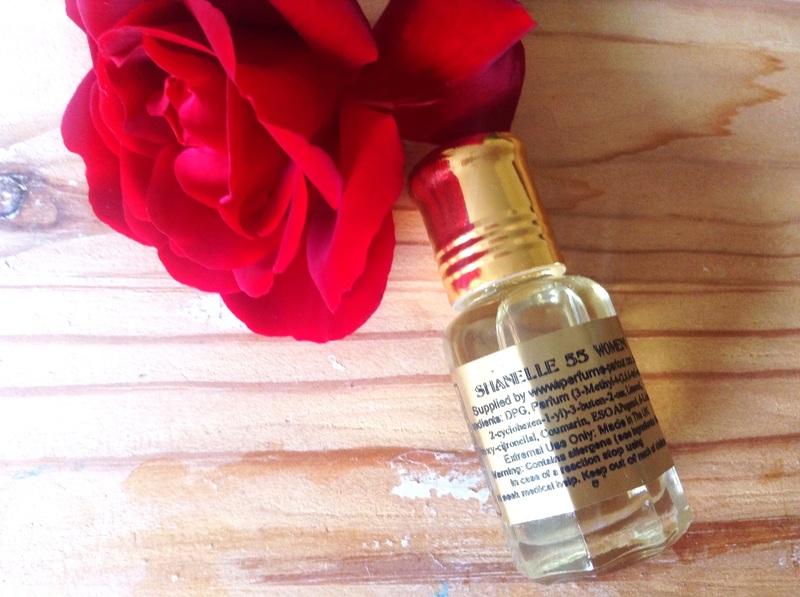 They blend oils to create smell a likes, be assured these are not trying to convince you that this is the real deal, the packaging is very simple and the names changed for copyright reasons:- but they are very like the originals, here is my Shanelle 55…. This scent ( see what I did there?) me on a quest for some high street smell a likes, the surprising winner for copy cat fragrance is good old M and S! Are you a fan of Issey? 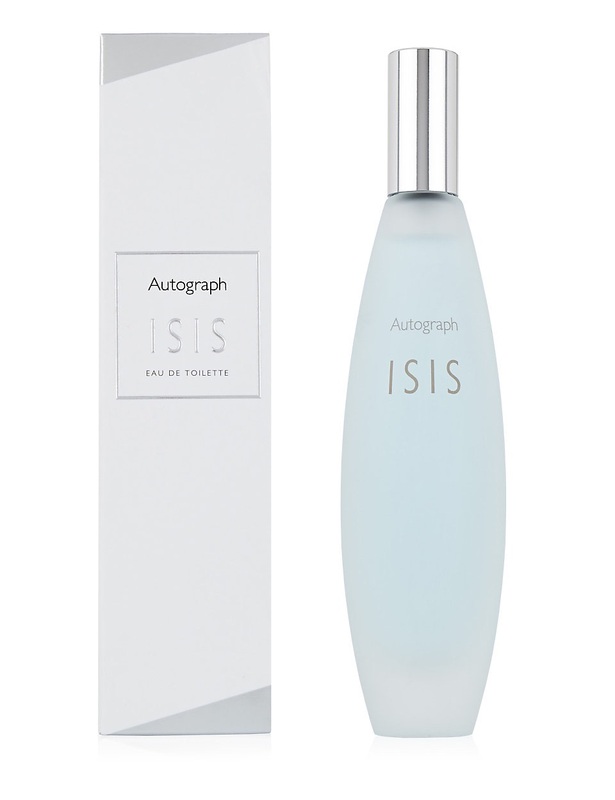 then pop in for a bottle of Isis…. Or or if you are a fan of Marc Jacobs Daisy, try Butterfly……. 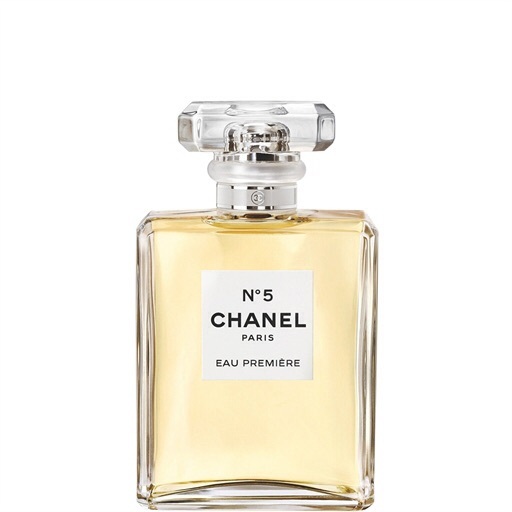 There are many more from M and S and Next, head over to http://www.moneysavingexpert.com who have a whole thread of smell a likes. 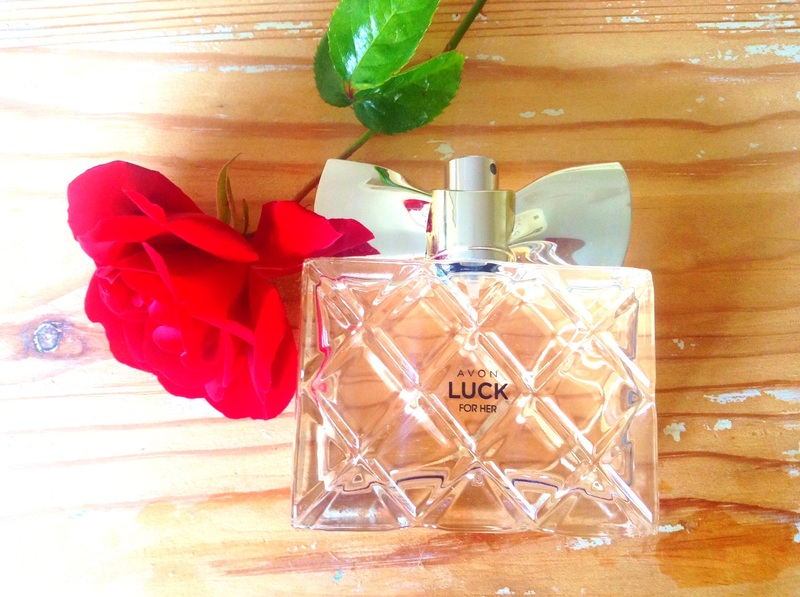 Finally, one of my personal favourites is Avon’s Luck as it’s the absolute dupe of Nina Ricci La Tentation which is a raspberry macaron scent is supposed to smell like the inside of a Laduree bakery, It is gorgeous and a quarter of the price…..
To to complete the feeling of luxury I cannot recommend the products of the Perfectly Handmade Soap Bakery, I have soap, body scrub and body butter in her Cinq fragrance which is identical to my favourite fragrance, find Amanda at http://www.facebook.com/PerfectlyHandmadeSoapBakery. Do you have a little luxury you can’t live without? Or have you found some savvy substitutes? This entry was posted in beauty by karenlorenz. Bookmark the permalink.